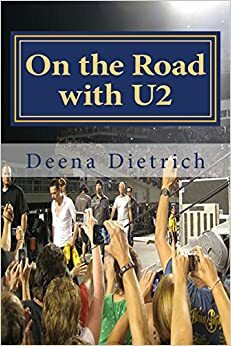 With the only news today being that the Glastonbury festival is looking for possible replacement for U2 and that Bono is going home to Ireland to recooperate, I decided it was time to make a Plan B. Someone reminded me that U2 may not cancel the Anaheim shows until the day before , and I can’t get out to California in a day. Plus I still want to go on my route 66 trip regardless of what happens with the U2 tour. So I am leaving Friday and heading out west along route 66 as scheduled, which will bring me to Flagstaff June 2 & 3. Surely by then U2 will have announced whether or not they are having the shows in Anaheim. If they do, then on with my already scheduled trip. If U2 cancels Anaheim, but still have Denver then I will head northeast to Denver. If they cancel Denver and start with Oakland, then I’ll continue to Vegas and up the coast of California to Oakland then Seattle and so on. But if U2 postpones the entire tour, then onto Plan B. Plan B is a tour of the South. After traveling west on route 66 to Flagstaff, AZ, I will turn around and head toward Texas. I will visit Lubbock, home of Buddy Holly, San Antonio, Austin and Houston. Then onto the home of the Louisiana Hayride in Shreveport and then Mongomery and Birmingham, AL where so many demonstrations of the civil rights movement took place. Next is Paula Deen’s home of Savannah, GA, then to visit my friend Vicki in Raleigh, NC and then onto my hometown of Ellicott City, MD to visit with my parents and friends and attend my 20th high school reunion. 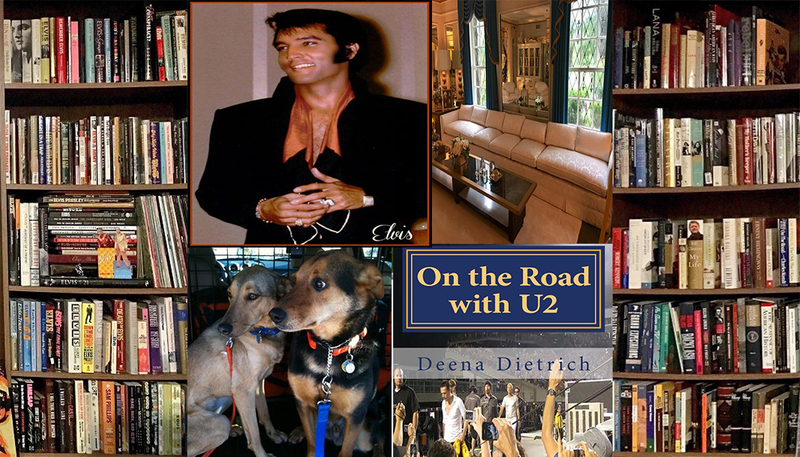 So I feel better now that regardless of what happens with the U2 tour, I am leaving this Friday and will be on the road for about 6 weeks visting places I’ve never seen. Still wishing Bono a speedy recovery.